Stella Bayles is the co-founder of PR tool CoverageBook and is also the author of ‘PRs Digital Resolution’ - an ebook on using SEO in PR measurement. 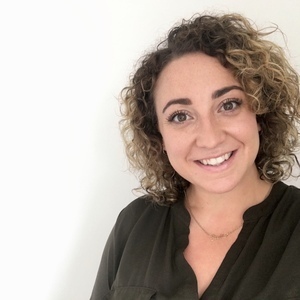 Prior to working in PR technology Stella spent 14 years agency-side, first in traditional PR, then specialising in SEO-PR for major European brands. Her unique approach in using SEO techniques to build PR campaigns and measure sucess led client growth, multiple award wins and increased her agency revenue by 85%. Stella now shares her knowledge with the PR industry through university lectures and industry talks in the UK and USA, through the PR Resolution blog, newsletter and this podcast series. Stella Bayles has hosted nine Episodes. Stella interviews technology expert Adam Hirsch on artificial intelligence and how it's affecting Public Relations. Together they cover how PR teams should be talking to clients and stakeholders about AI, the difference between automation, technology and AI and how Public Relations needs to develop the use of AI in workflow and output. 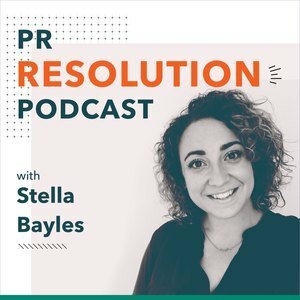 Host Stella Bayles, introduces the PR Resolution podcast. Stella shares her story and covers why she believes the Public Relations industry needs a straight-talking, plain language knowledge source right now. Episode zero covers what listeners can expect from the series and topics they can learn about from expert guests on the show.